This app charged me $9.99 twice on the same day for a weekly subscription. 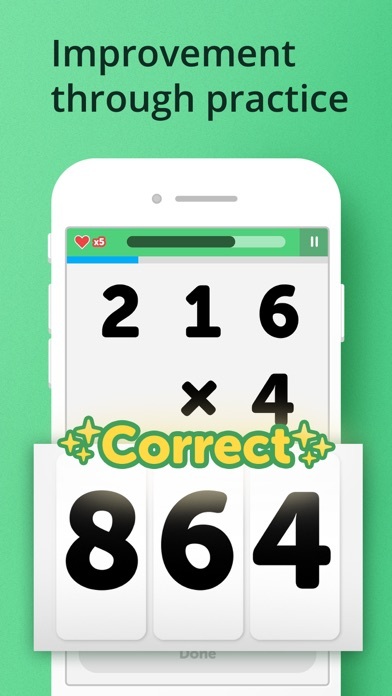 Since it was a subscription and not an in app purchase, it bypassed the block I have on my son’s iPod. Thankfully, Apple refunded the purchase. 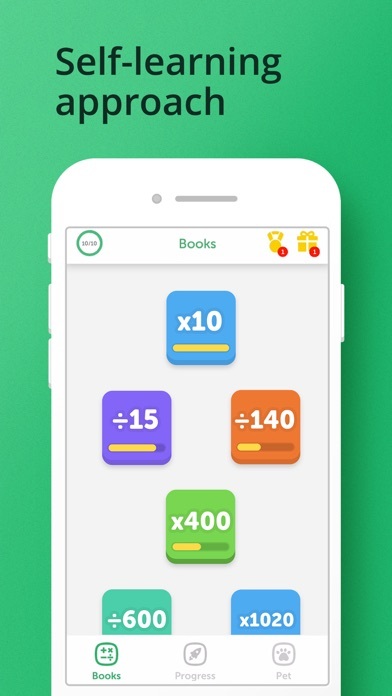 You can’t even get the game without paying and the app says on the top....”free math game”...what’s it gotta take for a person to play a FREE math game??? I’d give no stars if it would let me!! 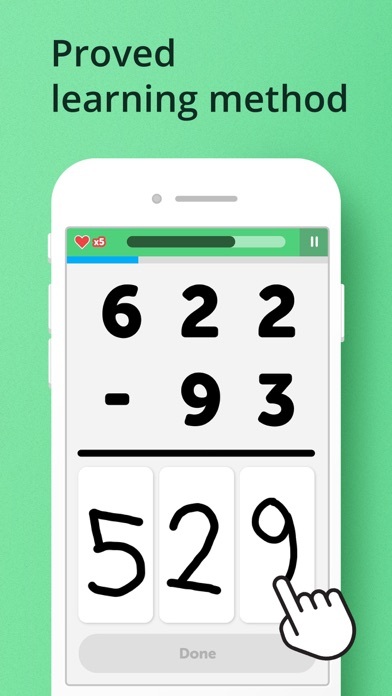 I downloaded this app because it was a “free” app/game that promotes math. Being a teacher, of course I was interested. Only after installing the app, did I realize the scam. You can’t access anything unless you agree to a 9.99 WEEKLY payment-WEEKLY! That is ridiculous and you should be ashamed of yourselves. I can purchase 4 math practice workbooks for that price if not more. 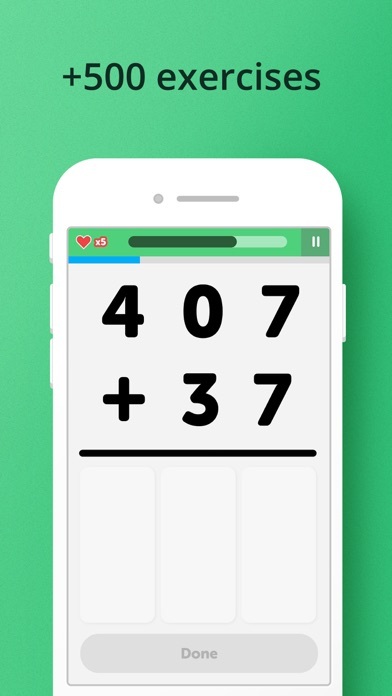 I can also find plenty of actual free math apps. Shame on you. Shame on me for believing the word “free” meant exactly that. It must be true that nothing is ever free!!! !